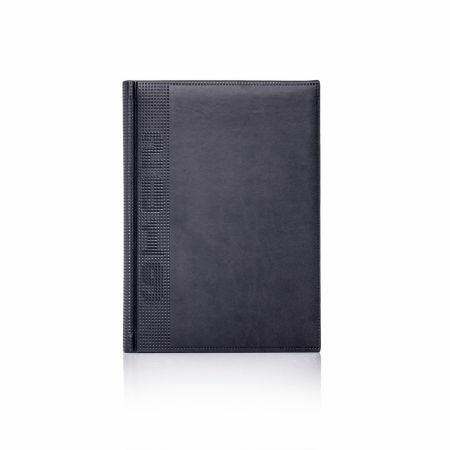 A subtle grained cover material completed with a blind embossed date design and border design. 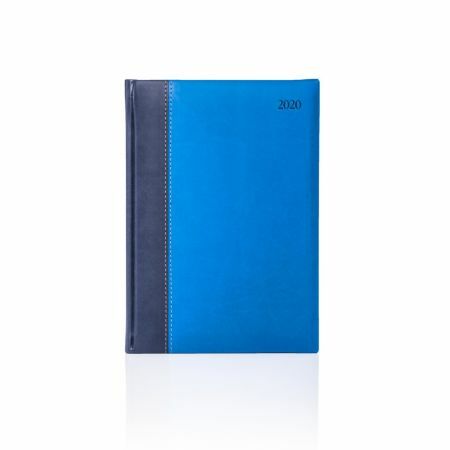 Classic two tone design featuring a contrasting soft touch Tucson cover and intricate detailed stitching on the spine. 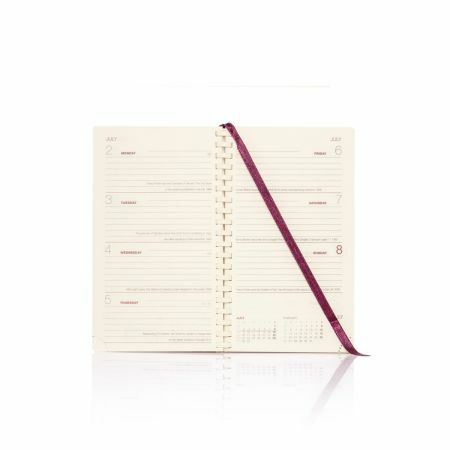 Finished with luxury silver page edges. 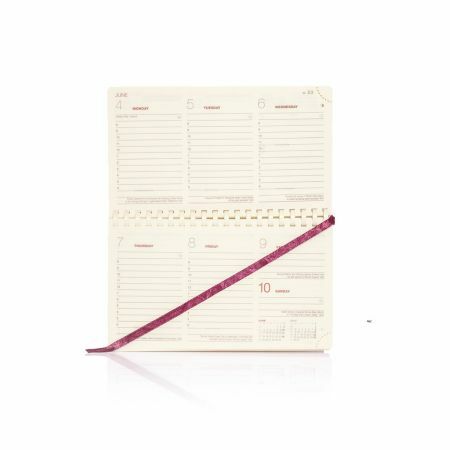 A durable matt effect cover with a blind and silver foil date design. 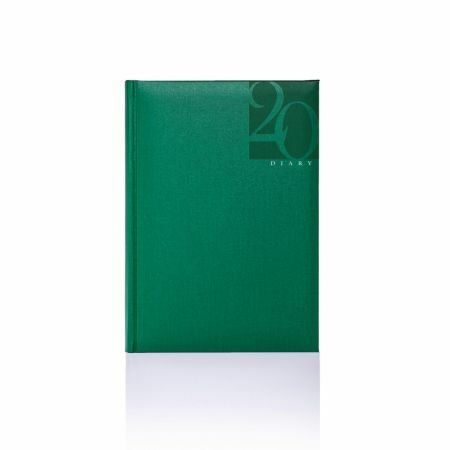 A durable grained effect cover material with a discrete blind embossed date design perfectly suited for a blind embossed logo. 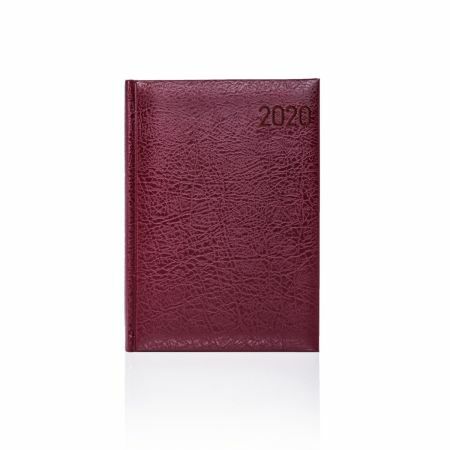 The 2020 Indexed diary is bound in our famous soft touch Tucson material with a distinctive blind embossed design and monthly cut page indexing. 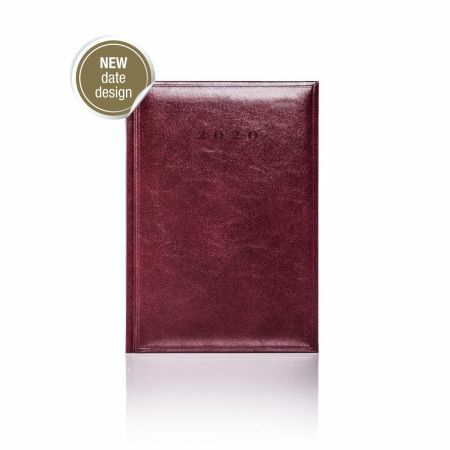 The signature Castelli Tucson diary is soft to the touch yet durable and finished off with luxurious silver page edges to compliment the white pages. 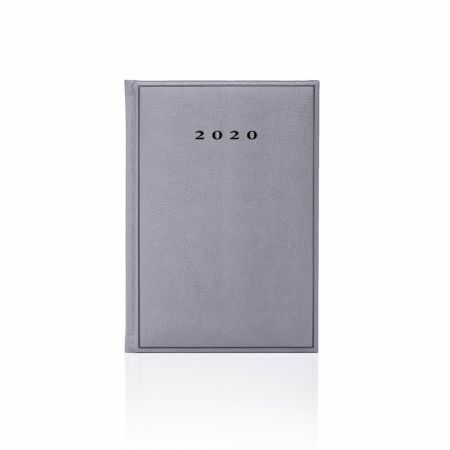 Finished with luxurious gold page edges to compliment the cream pages, the Tucson 2020 diary is soft to the touch yet durable offering exceptional blind embossed branding results.